The ‘little blue book’ is REFLECT’s final publication on facilitating reflection for inner readiness and learning. There are a limited amount of printed books which will be distributed via REFLECT’s partner organizations and on the multiplier events in Lithuania and Belgium. 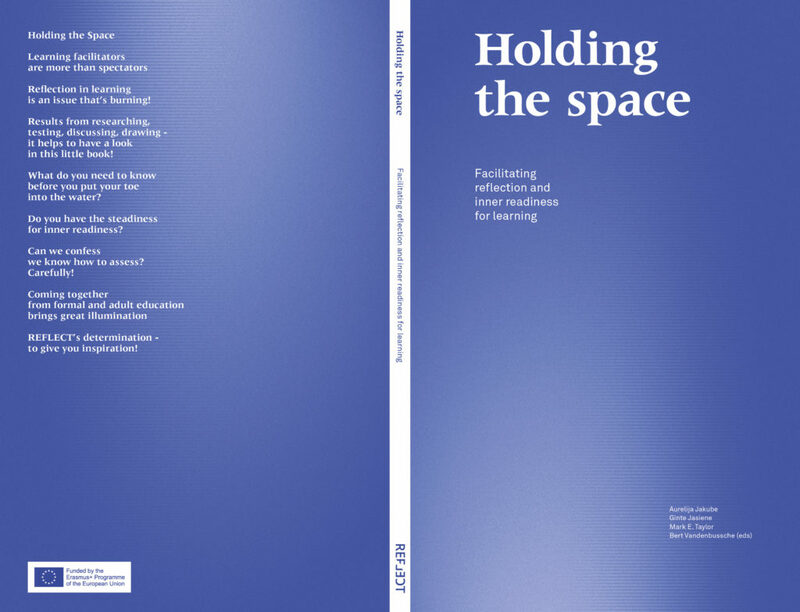 For those who do not get a real book, there is still the e-book … Continue reading Holding the space!